Lee is a Member of the LLP and Head of Finance and IT. He has been with the Firm since 1996 and is a Chartered Accountant. 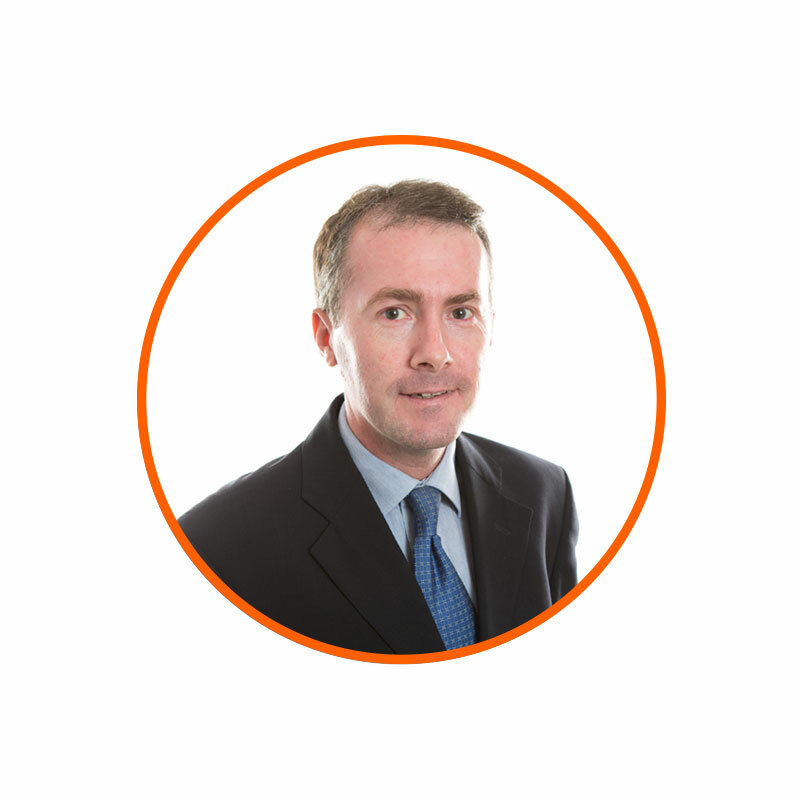 Lee is the Firm’s COFA and works closely with Anthony Best as to the day to day management of the Firm. Lee is a passionate sportsman, and particularly enjoys long distance trail running, football and go-karting.